Hannah is a confused fourteen-year-old. In the magazines she reads, celebrities plan elaborate weddings; in Hannah's own life, her parents' marriage is crumbling. Over the next decade and a half, love throws her some complicated questions. At what point can you no longer blame your adult failures on your messed up childhood? Is settling for someone who's not your soulmate an act of maturity or an admission of defeat? And if you move to another state for a guy who might not love you back, are you being plucky - or just pathetic? 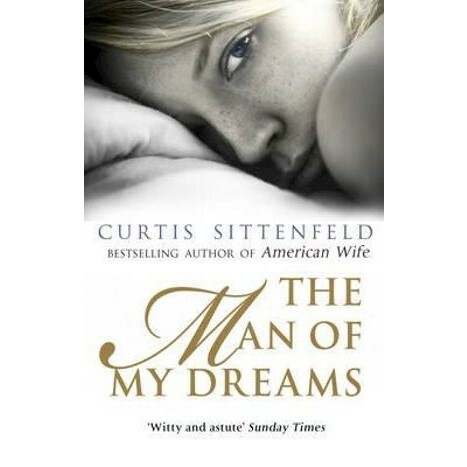 Curtis Sittenfeld is the author of the word-of-mouth bestseller American Wife. Her first novel, Prep, was a New York Times bestseller and was shortlisted for the Orange Prize. Her second novel was The Man of My Dreams. She is a graduate of Stanford University and the Iowa Writers' Workshop.